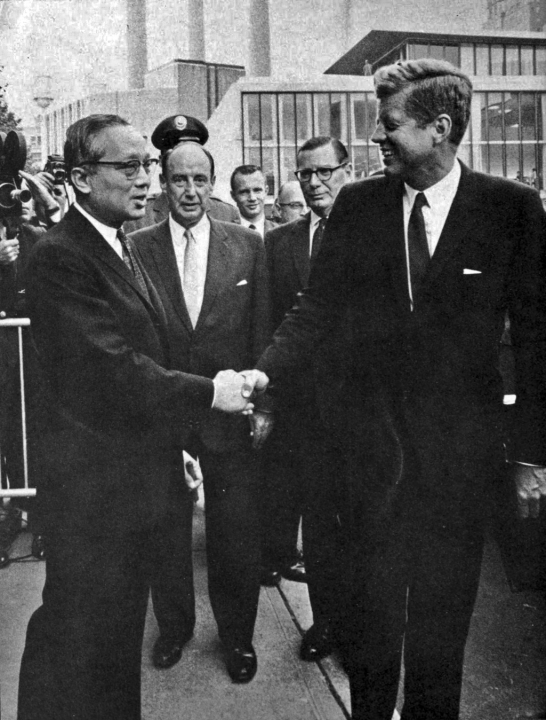 U Thant, Adlai Stevenson, and President Kennedy outside UN Headquarters in New York. After Dag Hammarskjold was killed in a plane crash in the Congo on September 19, 1961, Thant had been appointed to an interim term on November 3, 1961. 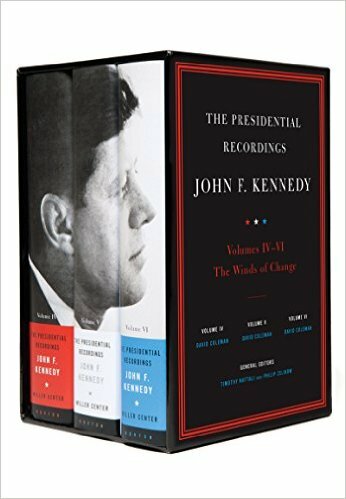 In the November 1962 vote, in addition to the new 4-year term, Thant’s appointment was backdated to November 3, 1961. Thant had requested that the term be backdated so that he could better care for his semi-invalid wife.